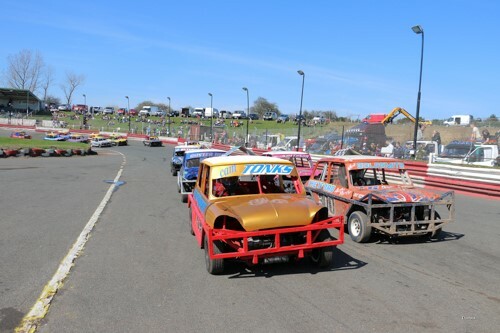 The original training ground for the oval stars of tomorrow, Ministox is contested by drivers aged up to 16 years old competing in armoured Minis with contact allowed. Their skill and racecraft can often put much older racers to shame! 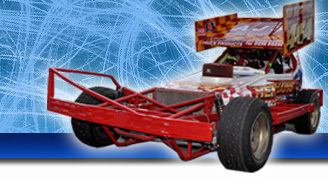 This class is the ideal opportunity for young aspiring racers to get out on track, and the majority of the UK’s best oval racers began their careers at the wheel of a Ministox. Some drivers have even used the class as an alternative to karting before going on to find success in the high-octane world of circuit racing, the most recent examples being Clio Cup star Ant Whorton-Eales and former Eurosaloon champion and current National Hot Rod racer Brett Walter. The biggest Ministox race of the season at Incarace is the Midland Championship at Hednesford Hills Raceway in October. Incarace drivers have also found plenty of success in national events such as the ORCi Championship in the past – proving that there is a steady stream of up-and-coming young oval stars to keep the Midlands ovals thriving.